My friend, Octavian Curpas, a resident of Arizona, sent this story to me. I am always saddened by any article like this one. I am particularly bothered when young Christians, who are trying to serve God through their talents, are treated in this ungodly manner. The story was posted only two days ago, October 13, 2016, at thearizonatelegraph.com. 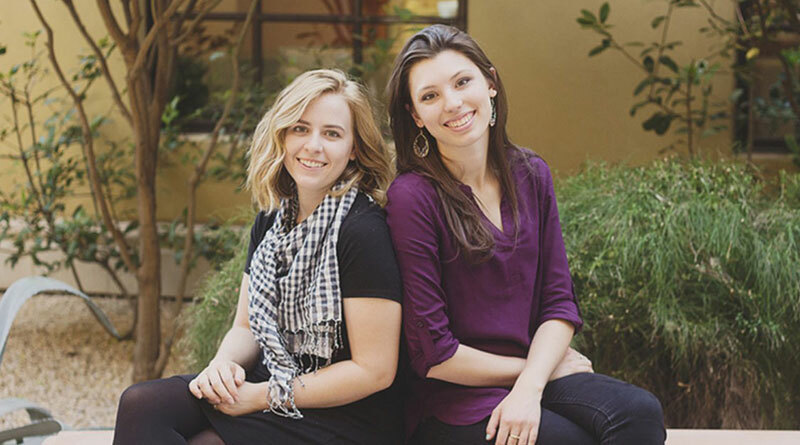 Joanna Duka and Breanna Koski met at a Starbucks café in north Phoenix in January 2015. Both were Christians, and both were artists. They decided to go into business together, combining their love for Jesus with their love for making beautiful things. Soon they launched Brush & Nib Studio, a for-profit art business that sells hand-drawn invitations and paintings. This entry was posted on Saturday, October 15th, 2016 at 9:32 AM and is filed under BIG GOVERNMENT, Commentary, Education, Love of God, News. You can follow any responses to this entry through the RSS 2.0 feed. You can leave a response, or trackback from your own site.